Celebrate the uniqueness of each and every child, or monster, in this interactive board book that invites little hands to open flaps and explore touchable elements. Look at the people all around you. No two people are the same! Some have freckles. Some wear glasses. Some may even use a wheelchair to get around. Join Elmo and his friends as they celebrate everyone's differences in this interactive book with flaps to lift and textures to feel on every page! Featuring the new character Julia! 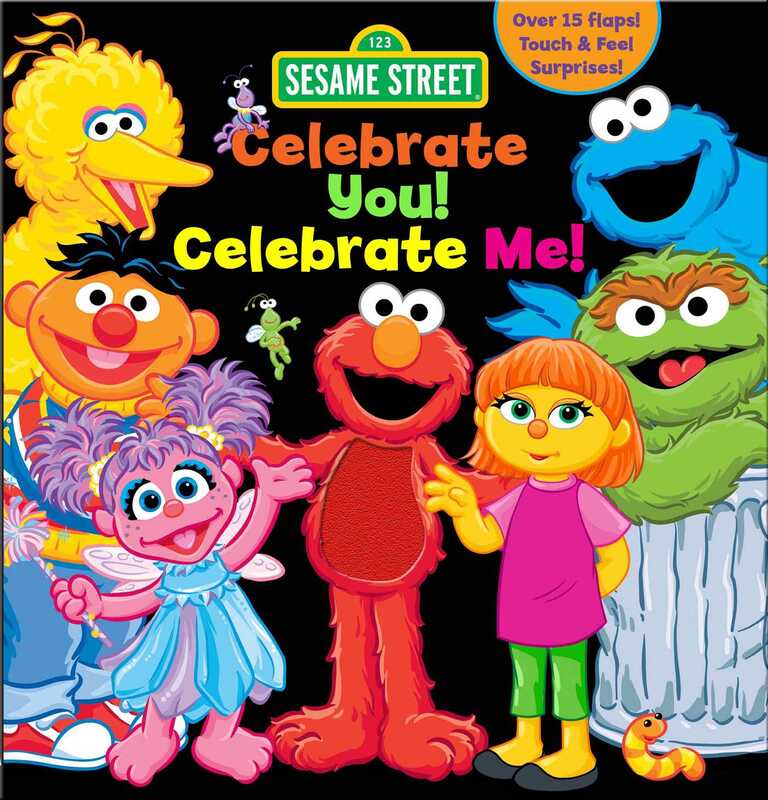 Book Cover Image (jpg): Sesame Street: Celebrate You! Celebrate Me!